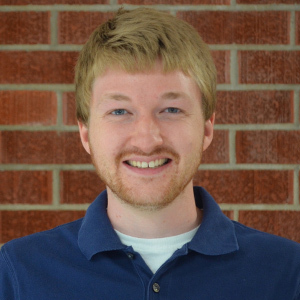 Jean Villedieu: Linkurious is a graph visualization startup. What that means is that we help organizations – like NASA or the French Ministry of Finance – look at the connections in their data, and we’re trying to help them find hidden insights. Linkurious is currently used in cybersecurity, in anti-fraud, in network management and in medical research. In all of these domains you have massive graphs, and business analysts are struggling to find insights in these large graphs. We make that happen with an easy-to-use solution that anyone can use. In this biggest data leak in history, they uncovered the names of various criminals, high-level politicians and stars who were involved in money laundering and sometimes tax evasion, and they were able to find these suspicious connections via a visual and interactive interface. Jean: It was a very natural choice. When we started the company, our vision was to help organizations tackle the issues linked to large graphs. We are not talking about millions – not even hundreds of millions – but billions of nodes and relationships. But we also have customers wanting knowledge management, those who are managing media properties, and those who are doing medical research. In all these domains, there’s a common need to understand massive graphs, and it’s very exciting to be involved in these projects. Today’s most complex data challenges are really graph challenges, and it’s great to be able to offer some tools and techniques that help analysts find insights and solve these problems. 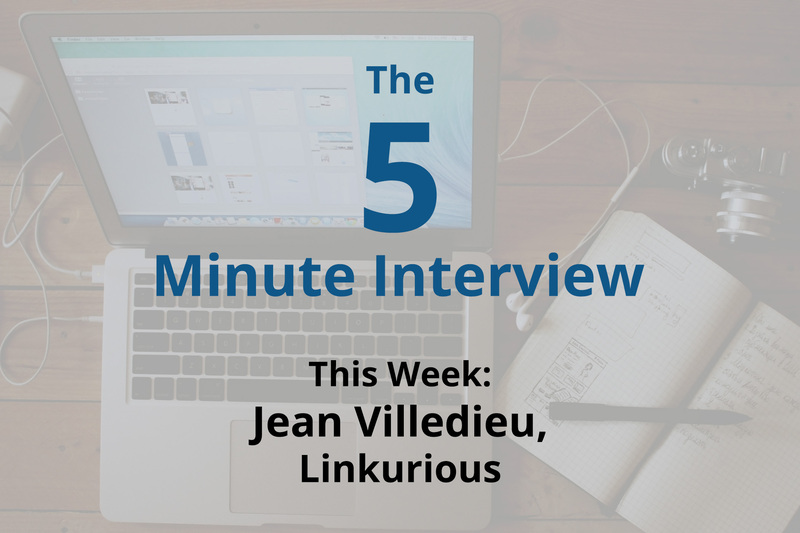 Jean: Linkurious is a partner of Neo4j, and we are very excited by this relationship. If you have a Neo4j graph database, we can help you turn that data into something that your business analysts can use to make smart decisions. We’d love to hear from any Neo4j customers who need help. Curious about using Neo4j in fraud detection or cybersecurity? Click below to download and read this white paper, Fraud Detection: Discovering Connections with Graph Databases, and start stopping fraudsters in their tracks.